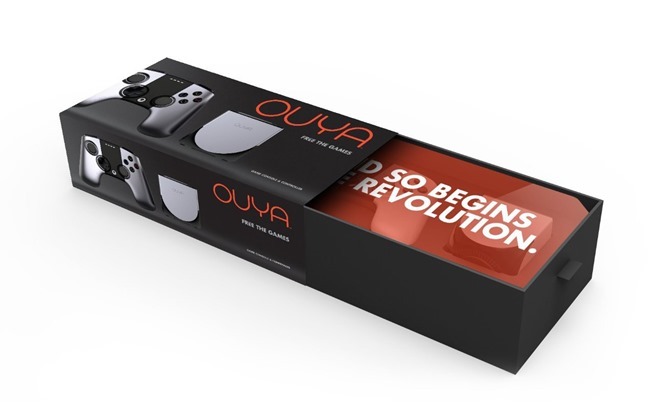 All the US and Canadian stores list the OUYA at $99.99, while UK gamers can pick it up for the same price in pounds. (Sorry, guys - that exchange rate makes it considerably more expensive for you.) Canadian readers, Amazon.ca is selling the console already. United Kingdom, Amazon.co.uk is allowing you to buy it, but the listing says it will ship in 1-3 weeks (ouch). GAME is shipping in as little as one day. 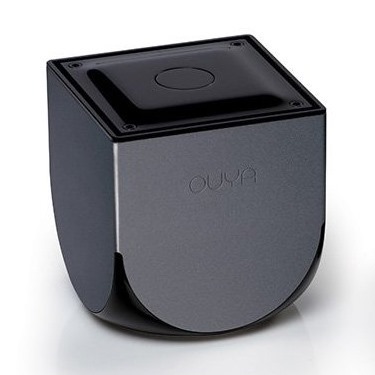 Best Buy, Target, and Gamestop have also committed to selling the OUYA at brick-and-mortar stores in the US, but I wouldn't head there at the crack of dawn to get one. There's no telling which stores will carry it, or how many will be available at launch. Readers in all three countries want to hold on to their money for just a little while longer. 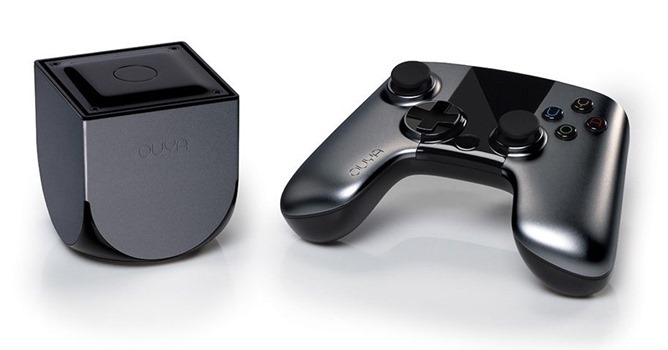 Android Police will have an exhaustive review of the OUYA and its gaming ecosystem later today. We'll be updating this post as more stores become available. Update: Gamestop is now letting OUYA orders go through, and Amazon.co.uk is showing a ship date of July 2nd. Amazon.com (US) is still showing the OUYA as out of stock.